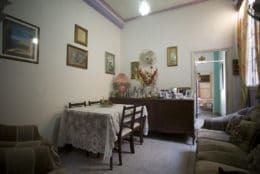 Señor René, a business manager, rents a spacious and airy room in his casa particular in Old Havana, overlooking the bustling Calle Obispo. 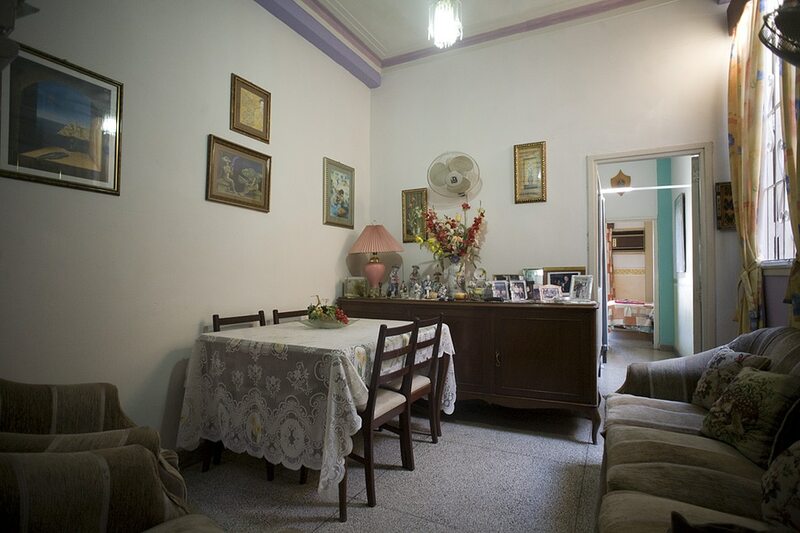 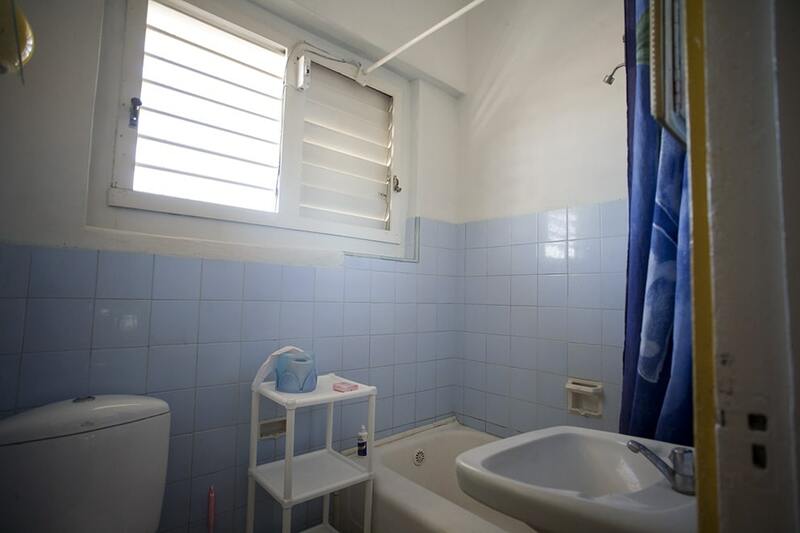 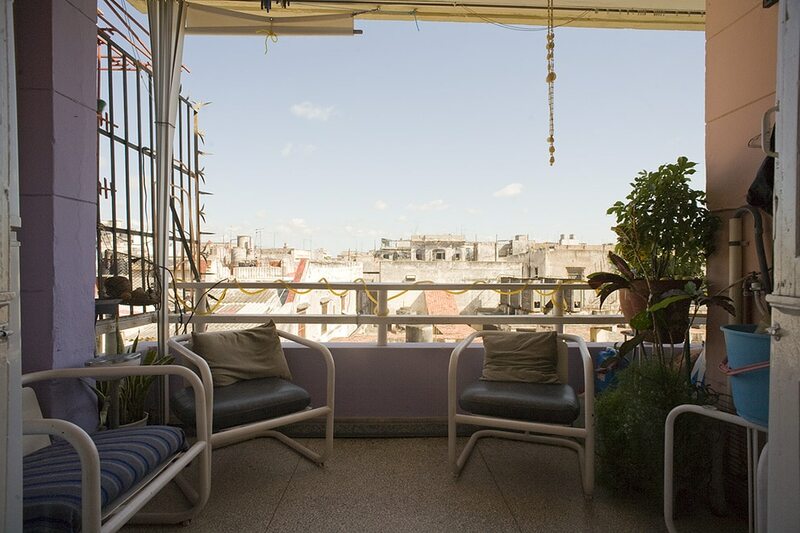 The 3rd floor flat has nice views, is breezy and relaxing, and has a large terrace with great views over Havana. 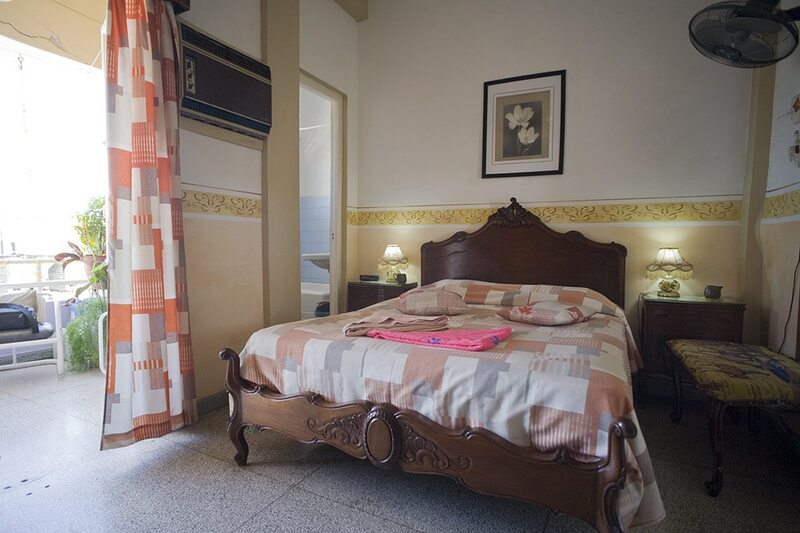 Casa Rene is also perfectly located; within a five minute walk of every main attraction of old, romantic Havana.